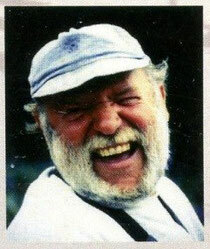 Al Desrochers - Website of risingtidewriters! 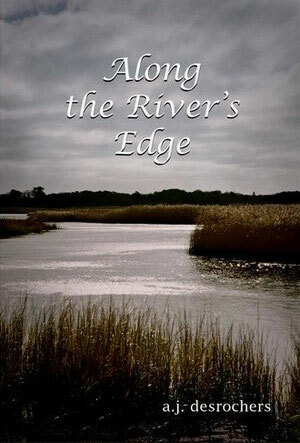 Along The River’s Edge is an engaging coming of age novel in the tradition of Holden Caufield and Huck Finn. Christian Fontaine’s quest to transcend the losses and limitations of small town life is inseparable from the magic and mystery of the muddy Ten Mile River. When Christian’s alcoholic father dies and his brother abandons the family, he takes work on a dairy farm to support his needy family. But the song of the river is strong and he finds the time to explore its moods and mysteries, to accept its gifts and rise to its challenges on his serpentine journey to manhood. Along the way he discovers the origin of the river and his inner self. Like his young life, the Ten Mile River is fed by the sweet springs that muddy the currents of its flow. When Christian reaches the river mouth in his canvas kayak, he embraces his true self, knowing he is part of everything and everything is part of him. He is content in knowing that, like the muddy river, his life has a beginning, middle and end—a denouement that pleases.